[Picks of the Month] March 2018 – I ❤ Old Games! 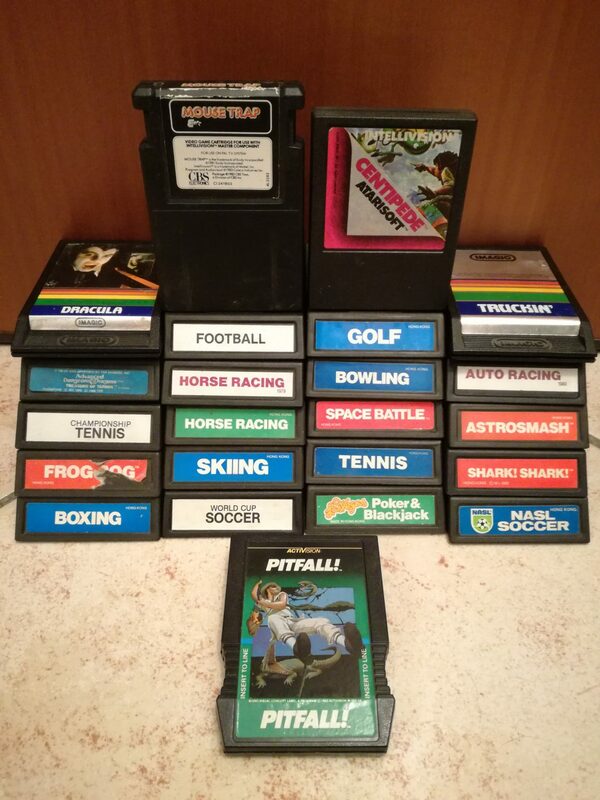 There’s a big new entry in my collection this month and it’s the Intellivision. On the PS2 a little more games among which Metal Gear Solid 3 Snake Eater is one of the best titles. 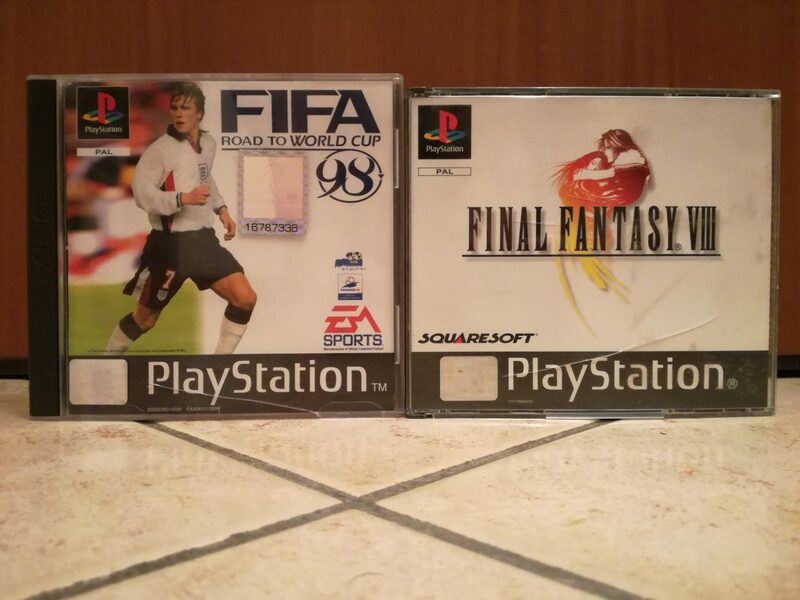 Now I have two MGS games I can play but I will surely play again the “first” installment on the PS1. Another game I’m glad to have is Manhunt. I love horror games and I’d like to build a small library of them and this will be for sure part of it. The Xbox 360 takes the cake against the “rival” Xbox. 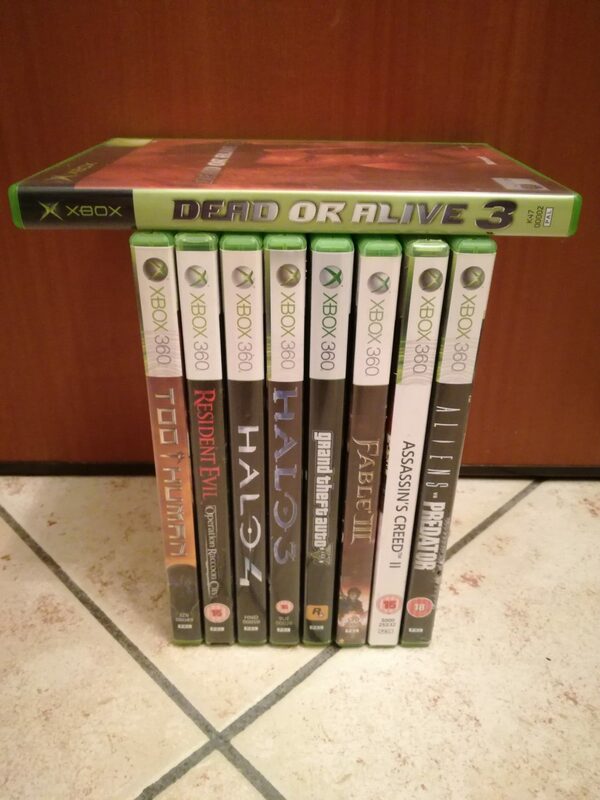 For the 360 I’ve bough two Halo games, of course at ridiculous prices, an interesting Aliens VS Predator (again horror for me 🙂 ) and the last GTA installment, a game I really need to try soon. 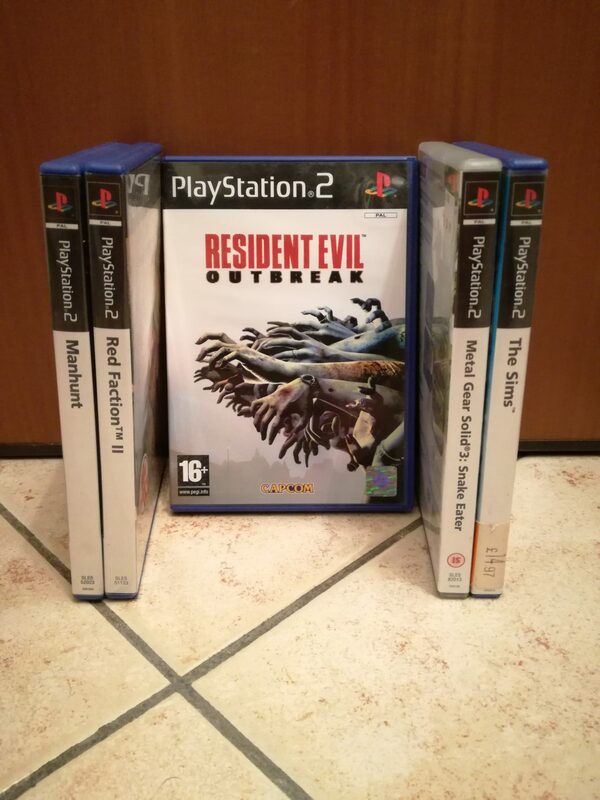 Regarding my target of collecting all the Resident Evil games released since 1996, this month I’ve added three titles for three different platforms: Resident Evil Outbreak, for PS2, Resident evil operation Raccoon City for Xbox 360 and Resident Evil Darkside Chronicles for Wii, complete with gun. 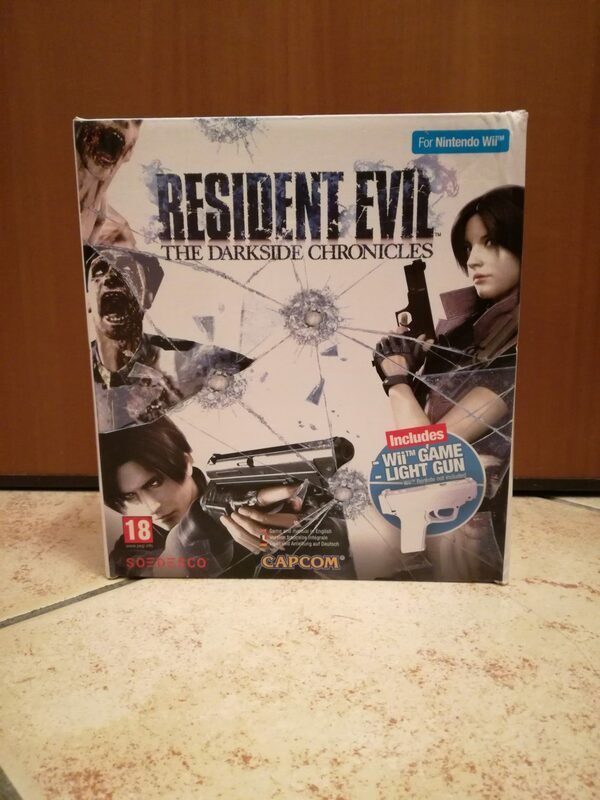 I had the chace to buy a juicy lot of all the Resi games for the PS1 (RE1, RE Director’s Cut, RE2, RE3, and RE Survivor) but the price became too steep for my wallet so I had to pass.